Leo Chiu is a hands-on practitioner and a tech savvy entrepreneur. After completing secondary education in Hong Kong, Leo fought his way into Stanford University, graduating with a M.S. degree in Management Science and Technology (aka Operations Research & Engineering Economics), one of the specialized fields out of the STEM discipline. After graduation, Leo was recruited into Morgan Stanley New York office. Finding out wall street is not his cup of tea, Leo came back to Stanford and started his STEM career in Silicon Valley. The last 4 big data/AI startups Leo served as core contributor all lead to successful IPO or M&A, with a combined market valuation of over US$1B. 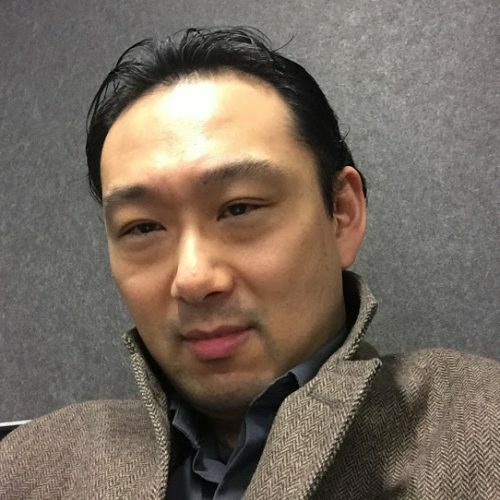 Leo is currently the venture partner / advisor of the Spike Ventures (a venture fund for Stanford University Alumni), focusing on blockchain, AI and big data related ventures. Meanwhile, he is coaching the youths and young adults in the greater bay area of China on the topic of innovation driven entrepreneurship via various mentorship programs and the mainstream media as public speaker and lecturer.